Ryan Lawrence is the Senior Vice President at Catalyst Sports & Media, where he oversees the firm’s corporate strategy as well as the evaluation and execution of investment opportunities. He has led several mergers and acquisitions in the sports, media, technology and entertainment industries and consulted with numerous Fortune 500 companies regarding their media and entertainment strategies. 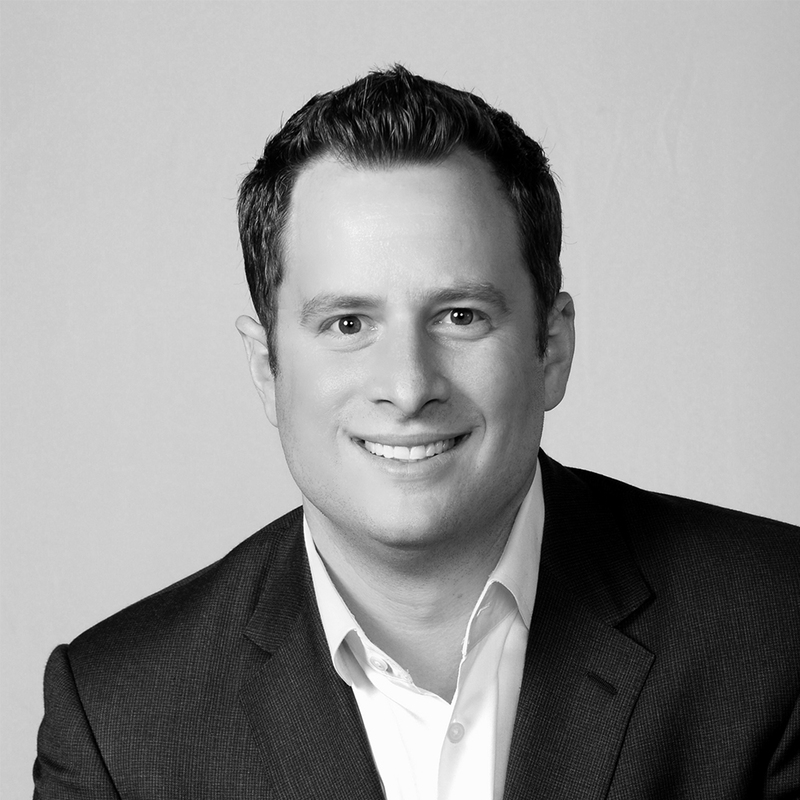 Additionally, Ryan oversees the firm’s digital strategy and focuses on revenue generation opportunities that capitalize on the company’s deep ties to the sports and entertainment industries. Prior to Catalyst , Ryan was the Vice President of Business Development and Strategy for Relativity Sports and Relativity Media. Ryan was a driving force in the growth of Relativity Sports both organically and through acquisitions. He was instrumental in the acquisition and integration of the agencies and individual practices that were brought together to create Relativity Sports. In addition Ryan oversaw all venture investments for the companies and has made investments in numerous tech and consumer facing companies. Prior to joining Relativity, Ryan was at Electus, an operating company of IAC. Ryan joined the company shortly after it was founded and helped grow the business to quickly become a TV and digital entertainment powerhouse in just three years. Ryan oversaw multiple acquisitions and the subsequent integrations of these companies as part of a comprehensive roll up to form the foundation for the vertically integrated entertainment studio. In addition overseeing these investments, Ryan also worked closely with several Fortune 100 brands to develop unique and innovative models for the brands to effectively allocate their media dollars to support and invest in the creation of original content. Previously, Ryan was as an Associate on the Credit and Interest Rate Derivatives desk at Moore Capital Management, a New York based hedge fund and began his career as an Analyst at Citigroup. Ryan holds an MBA from USC’s Marshall School of Business and a B.S. from the Kelley School of Business at Indiana University.